The Whole30 is one of the best-known anti-inflammatory protocols, with tons of people setting the challenge for themselves to identify foods that are inflammatory for their systems and feel even better. To make it even easier, Melissa Hartwig, the co-creator of the program, has released a number of cookbooks featuring healthy, delicious, Whole30-compatible recipes. 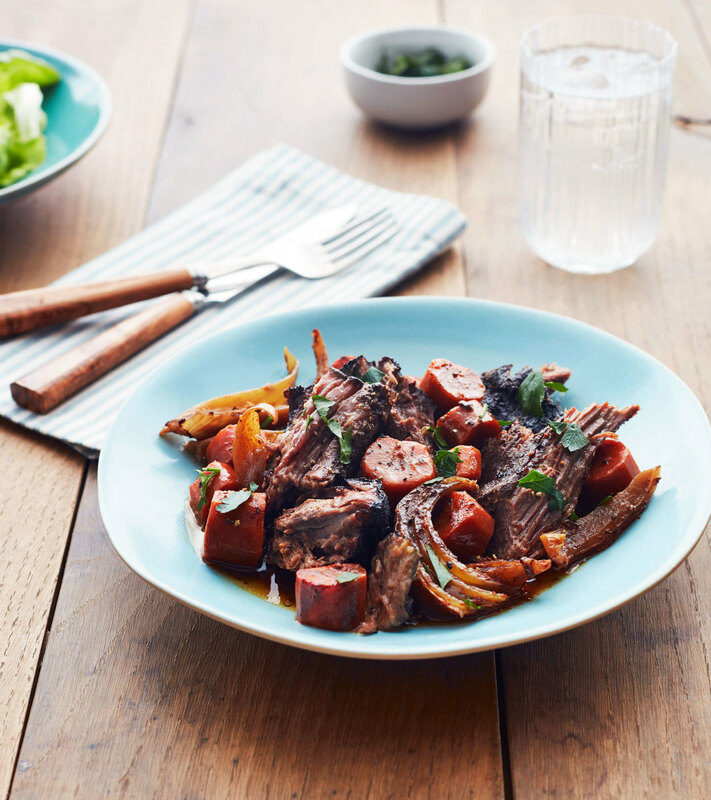 The new book, "The Whole30 Slow Cooker: 150 Totally Compliant Prep-and-Go Recipes for Your Whole30" may be one of the most useful yet. The Whole30 Challenge encourages participants to cut out a variety of commonly inflammatory foods for 30 days – things like sugar, grains, legumes, and dairy. 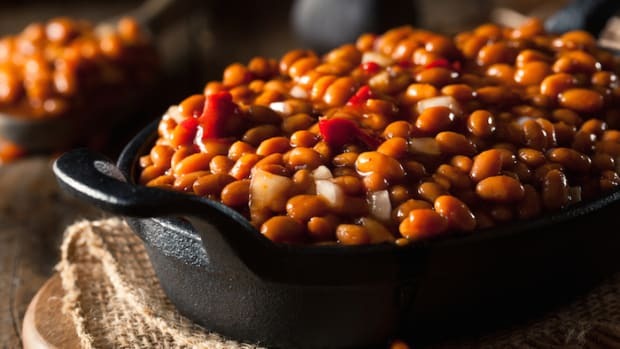 Because processed foods are excluded from this list, this means that those following the protocol need to commit to cooking pretty much every meal, something that can seem overwhelming to some. 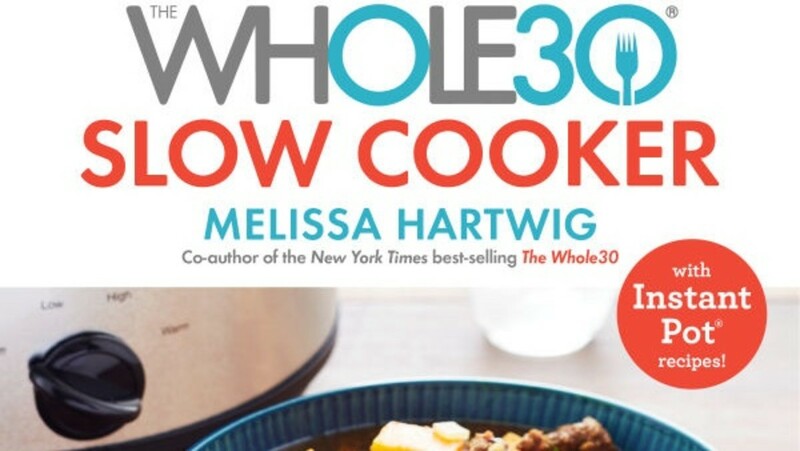 For Hartwig, the idea of a slow-cooker book has been a long time coming, in large part due to demands from the Whole30 community. 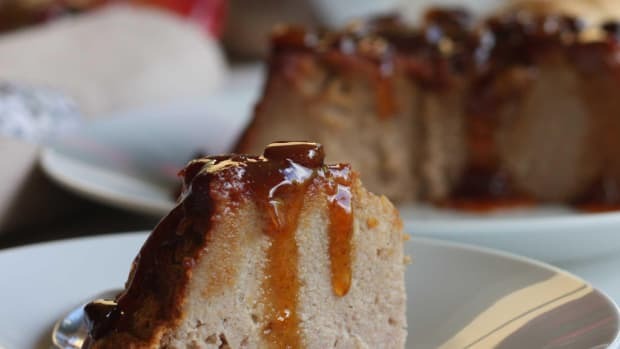 "Slow-cooking is just such an easy way to go about your day, work, go to school, go hang out with your family on weekends, and let the slow cooker do the work for you,” she says. 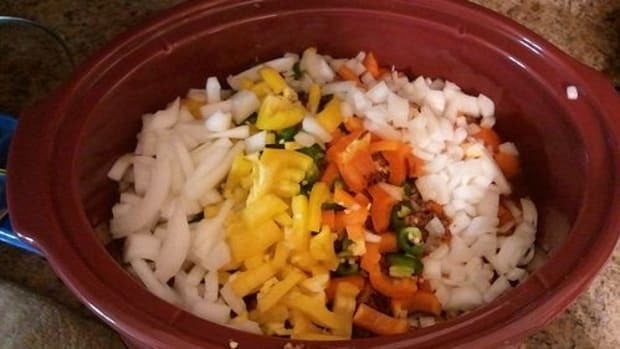 The slow cooker method makes the program a little bit easier for newcomers, especially those who aren’t accustomed to cooking every meal, and it&apos;s also a great way for Whole30 veterans to continue eating clean after their 30 days are up. Photography © 2018 by Ghazalle Badiozamani. Reproduced by permission of Houghton Mifflin Harcourt. All rights reserved. 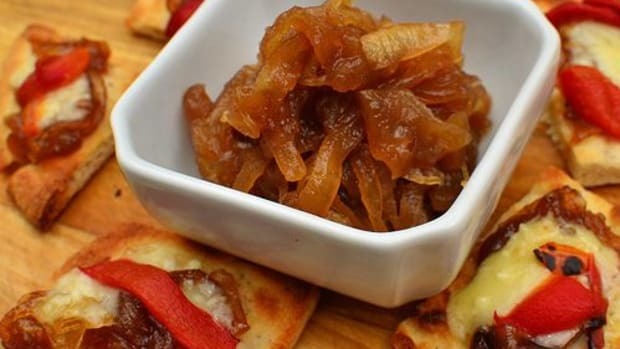 The book contains 150 delicious recipes, and many depart from what would usually come to mind when considering classic slow cooker dishes. 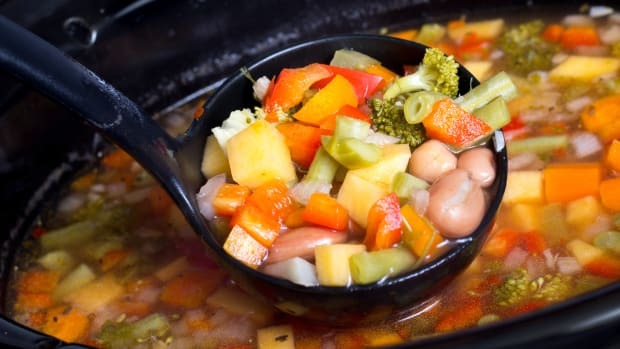 Soups and stews coexist alongside recipes like tender Carne Asada Steak Salad, Rosemary Pork Tenderloin, or Caribbean Fish and Shrimp, making it easy to achieve big, bold flavors. 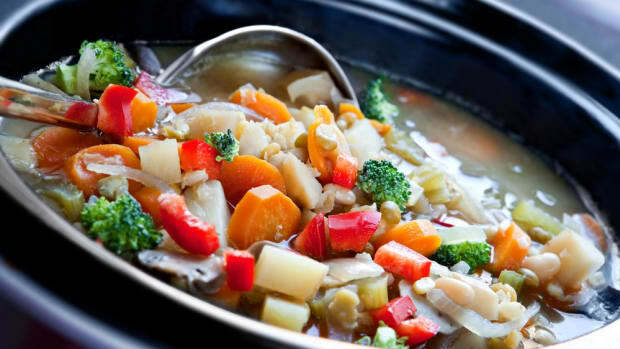 Using a slow cooker also ensures that proteins are always cooked perfectly. The book even features a whole section devoted to cooking with an Instant Pot, a multifunctional pressure cooker that&apos;s sure to be on a lot of Christmas lists this year. 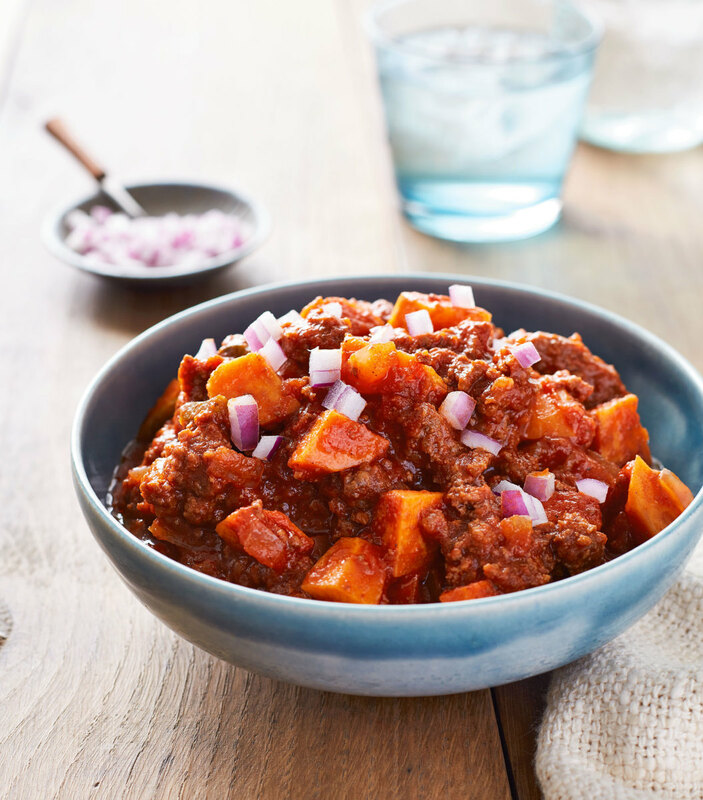 Hartwig’s personal favorite is the Smoky Sweet Potato Chili, a recipe she makes every single week at the request of her young son. Featuring poblano peppers, smoked paprika, and smoked salt, it achieves all of the flavor and spice of a long-simmered dish. It&apos;s just one of the ways that this book makes the Whole30 more approachable, not just for people following the protocol, but for the whole family. 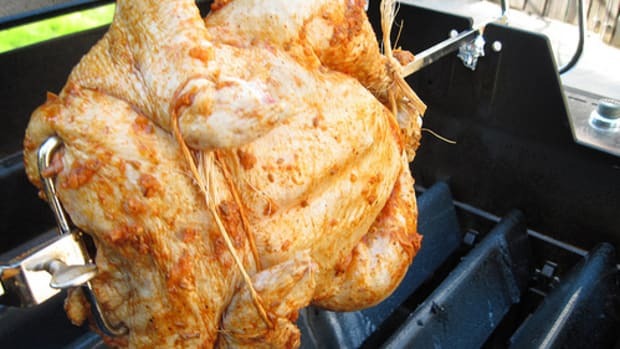 Scared of the Rotisserie Recall? 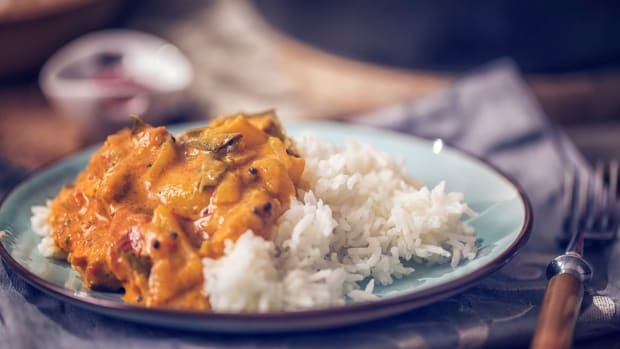 Try Our Slow Cooker Chicken Recipe!